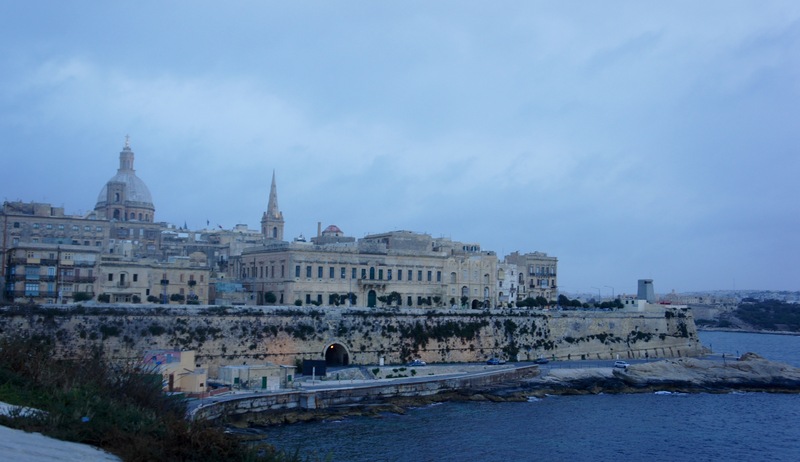 Our wishes came true and the sun shone down on us for our last two days in Malta. 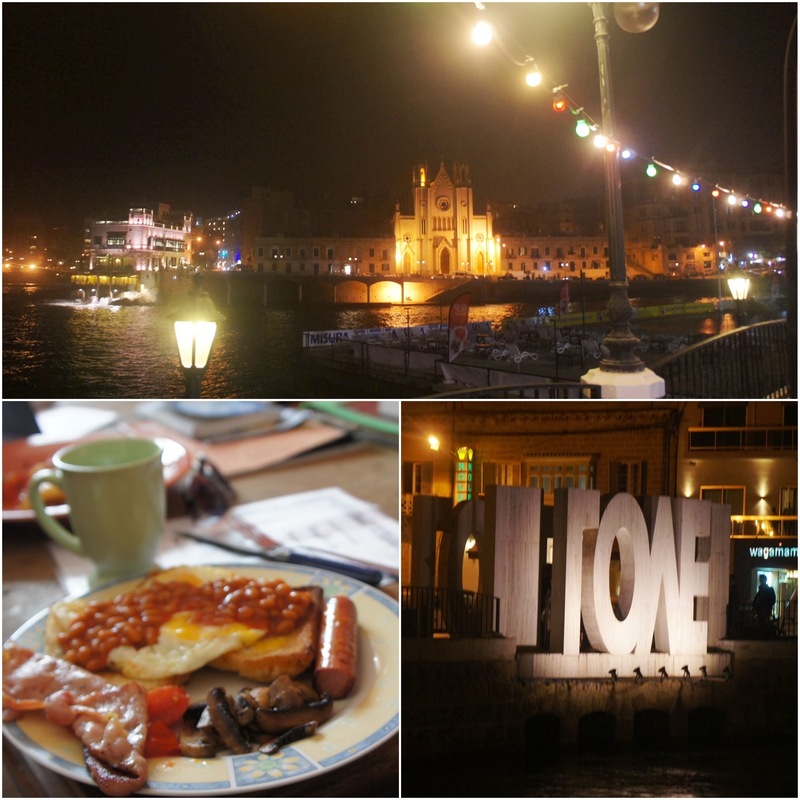 We ate traditional Maltese rabbit dishes by the bay in Saint-Julian, and had a couple ridiculous nights in Paceville, followed by ridiculously cheap after-bar food (which was so delicious, and is non-existent in Huelva! 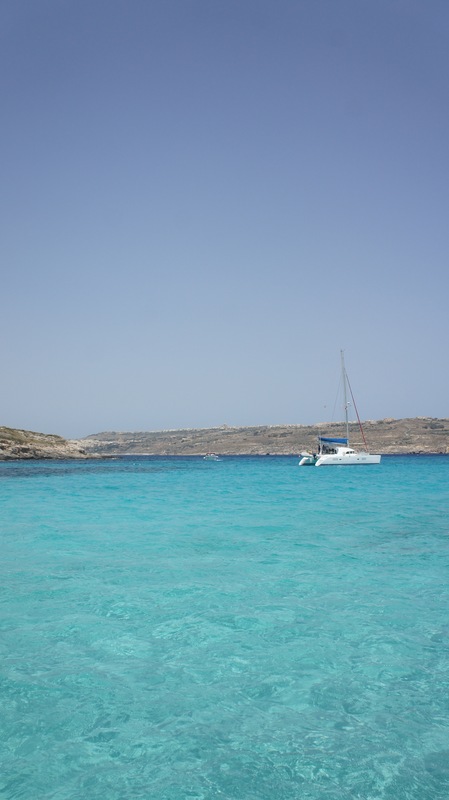 ), and spent our last two days by the water; first on the sand at Golden Bay, and to end our trip, a day by the Blue Lagoon on the island of Comino. The Blue Lagoon was my favourite part. We hiked away from the main beach where the boats docked and over some rocky terrain (not made for our sandals) to find a secluded little cove. 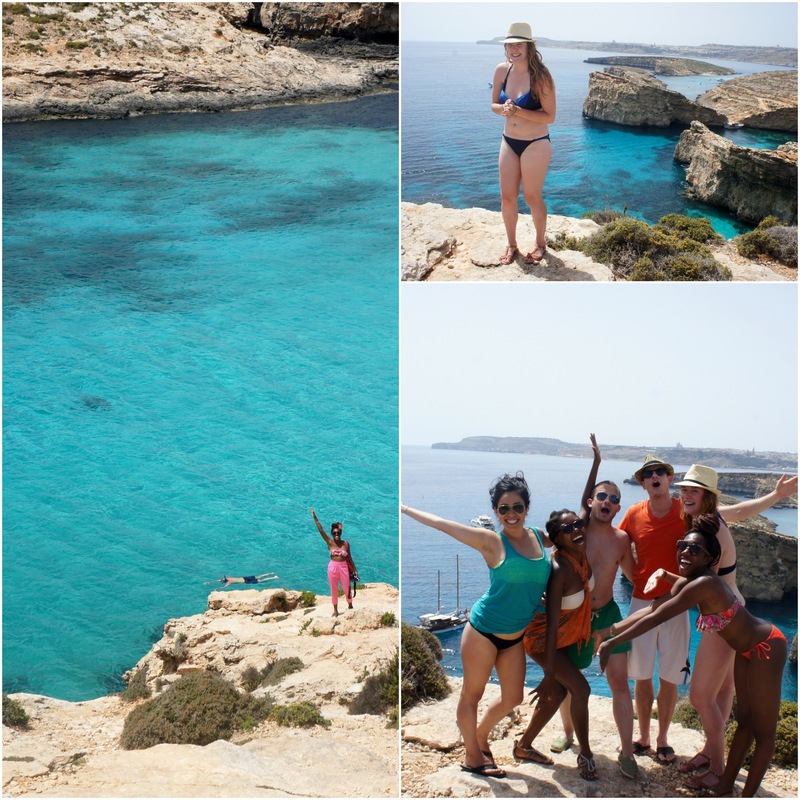 We swam through caves and re-applied sunscreen about every 15 minutes. The water was cold and crystal clear– the colours looked photoshopped. 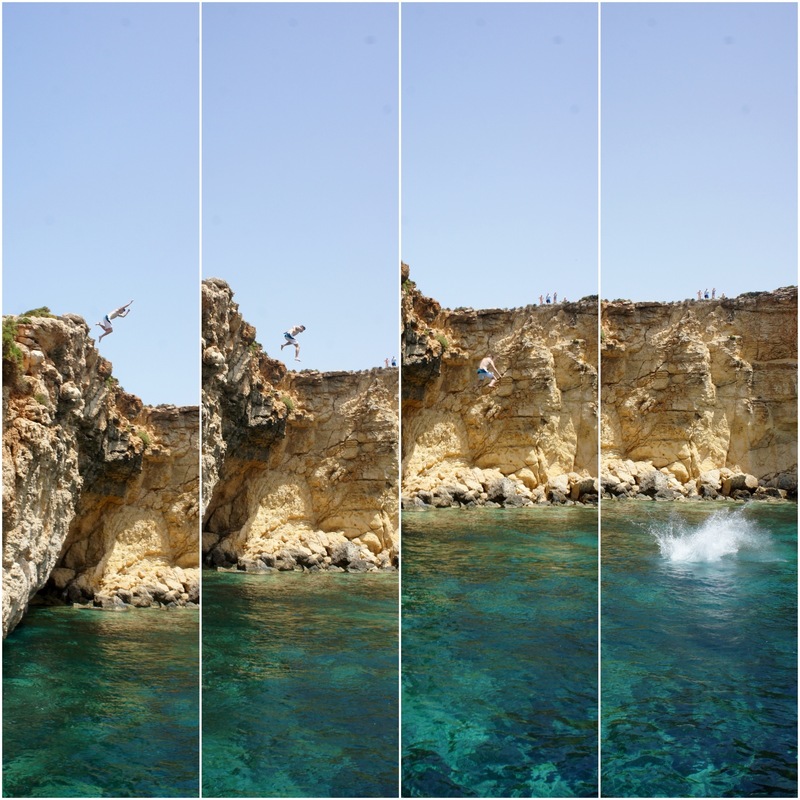 One of our more adventurous friends cliff jumped… The rest of us cheered him on. 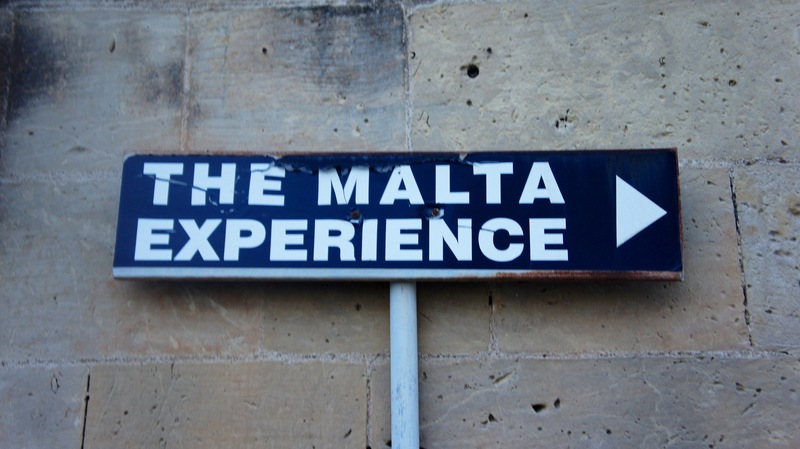 All in all, it was a great getaway to the Cisk drinking, left-side of the road driving, culturally ambiguous (Maltese? British? Italian? All good!) 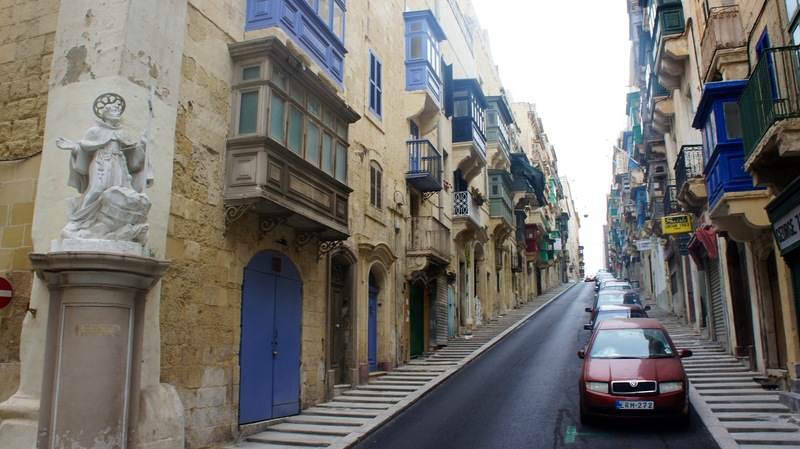 island of Malta. The joys of travel! 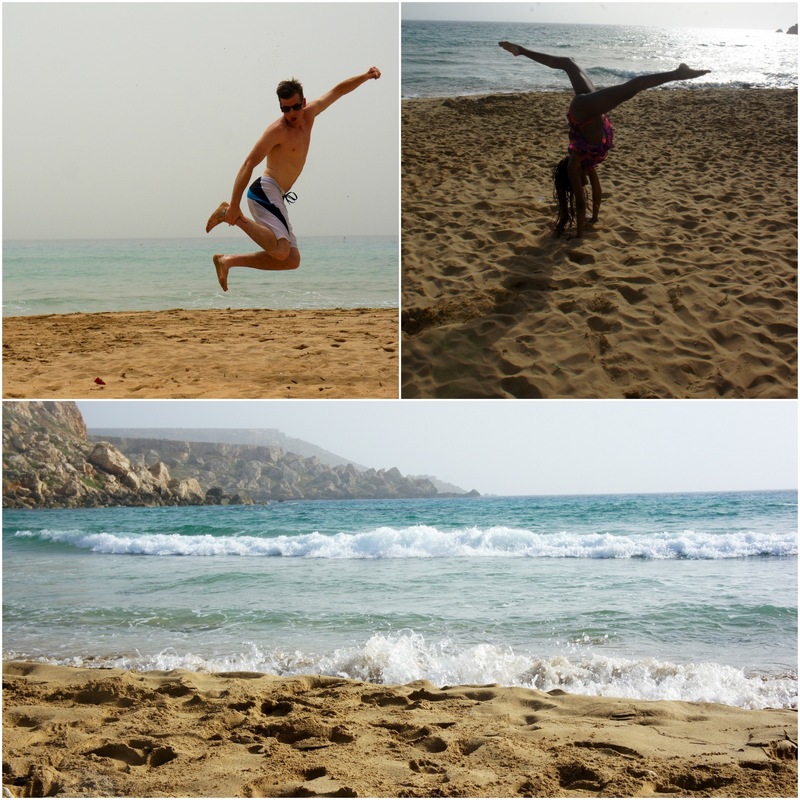 This entry was posted in Travel and tagged beach, Blue Lagoon, Comino, island, Malta, travel by kshap. Bookmark the permalink. Gorgeous photos! That blue lagoon looks incredible!